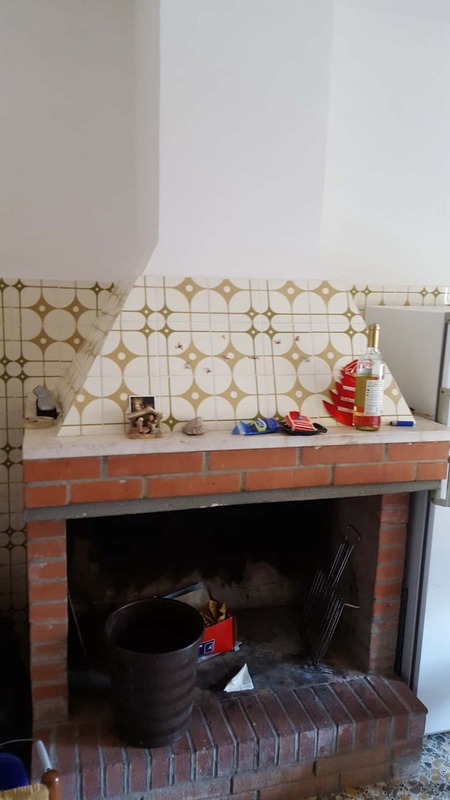 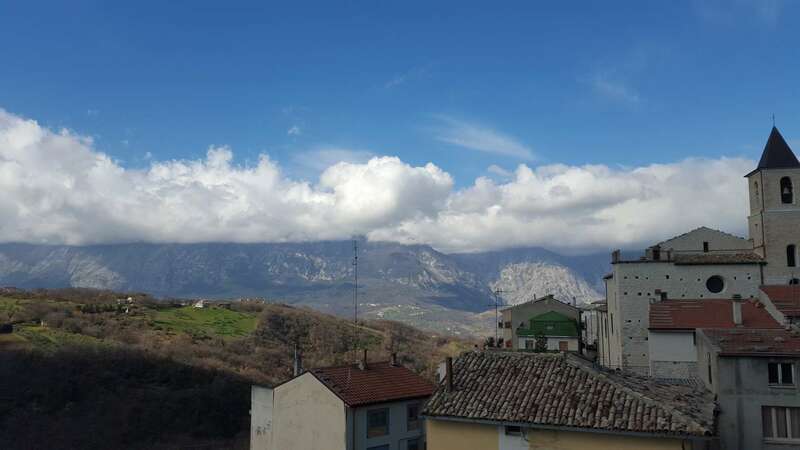 This property in the center of this wonderful town close to many attractions and just 35 minutes to the coast and 1 hour to the main ski resort. 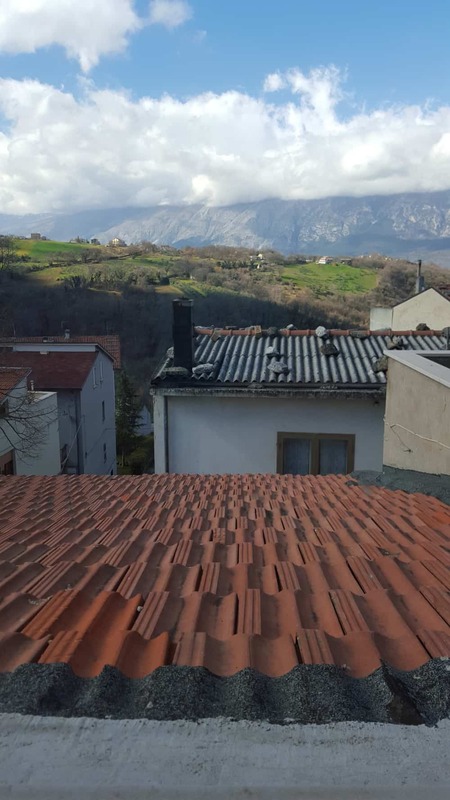 The property is habitable and it would be possible to create a large terrace which would enjoy the stunning views towards the Maiella mountain range. 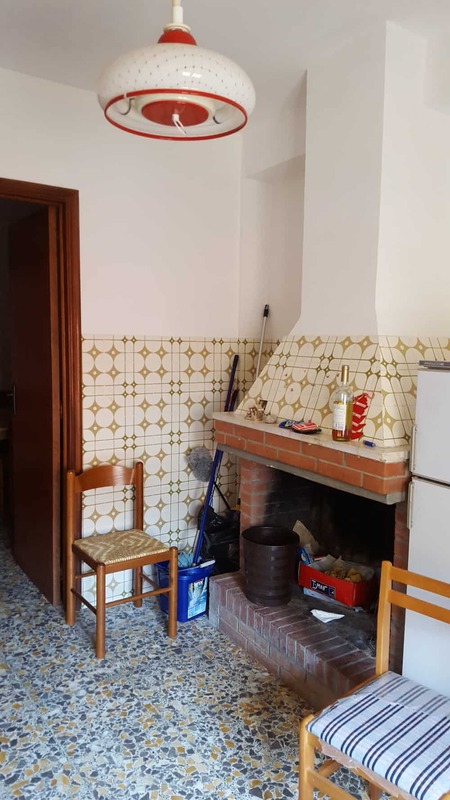 Comprises of a kitchen with fireplace, living dining room, stairs to 1 large double bedroom a single bedroom and a bathroom. 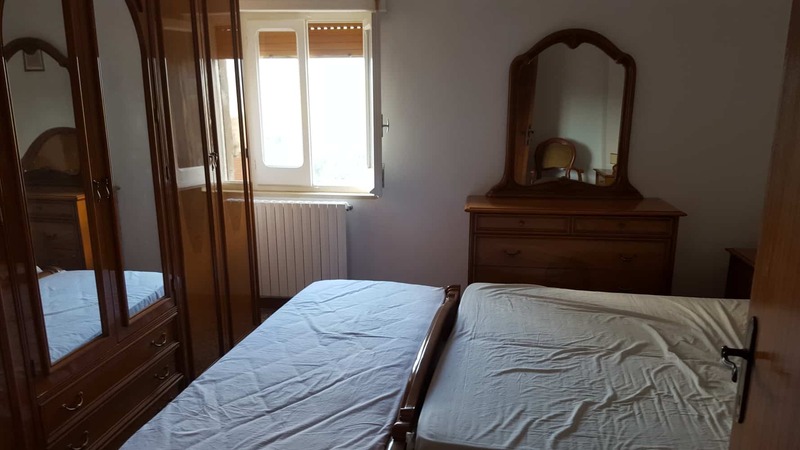 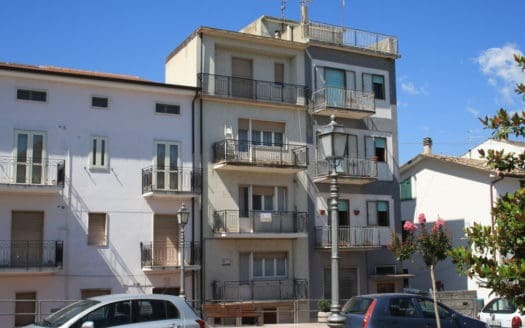 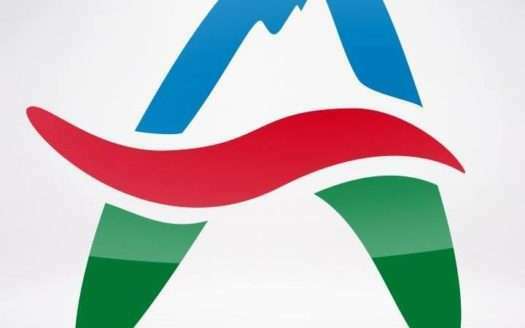 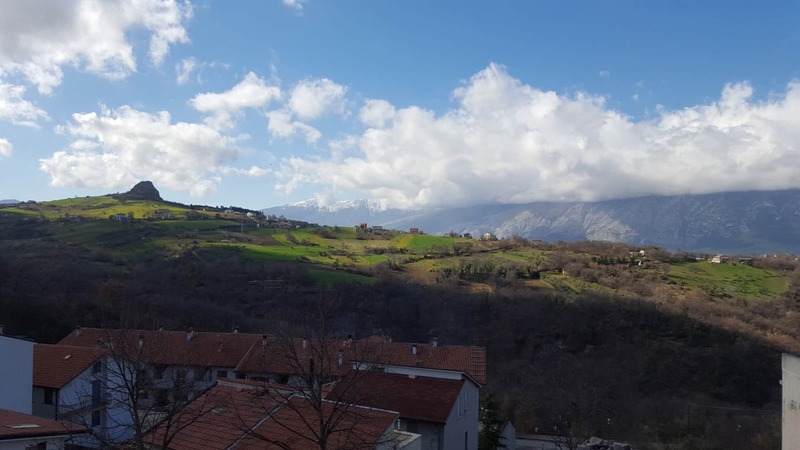 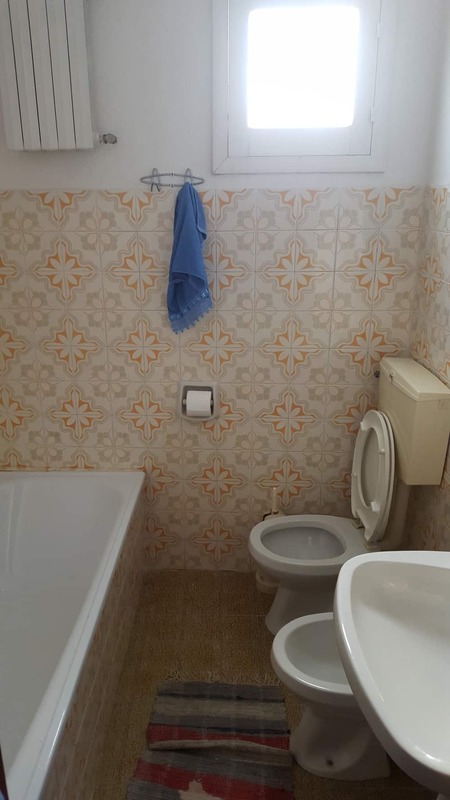 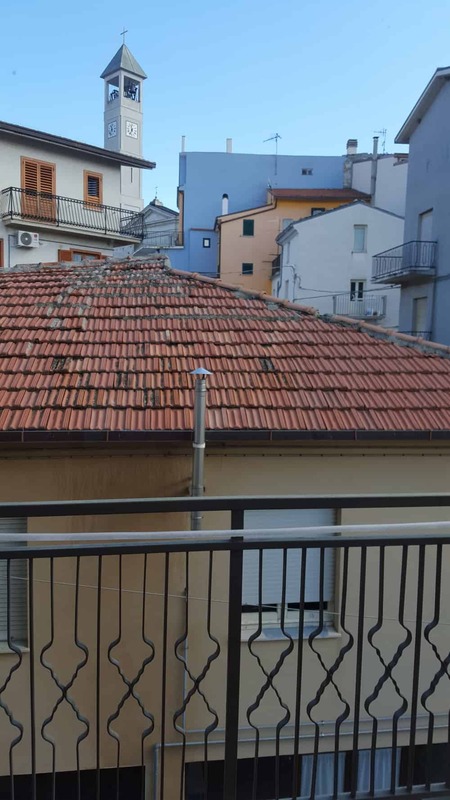 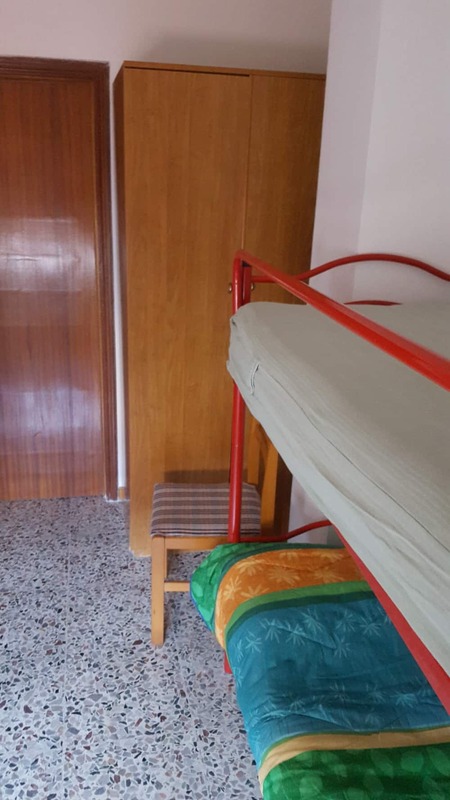 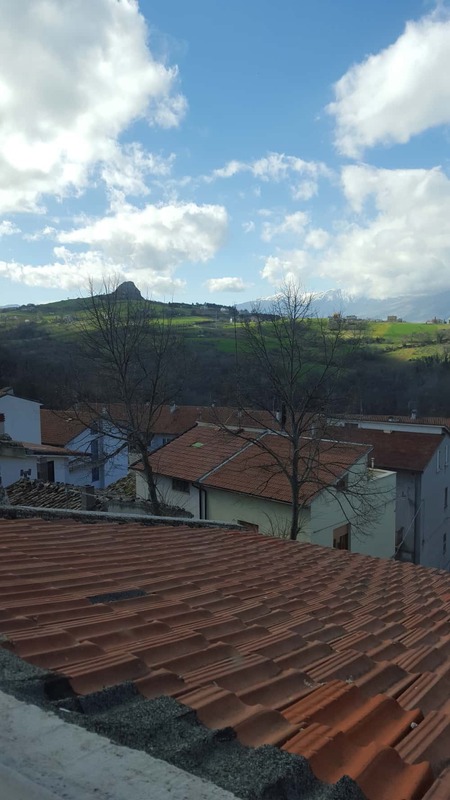 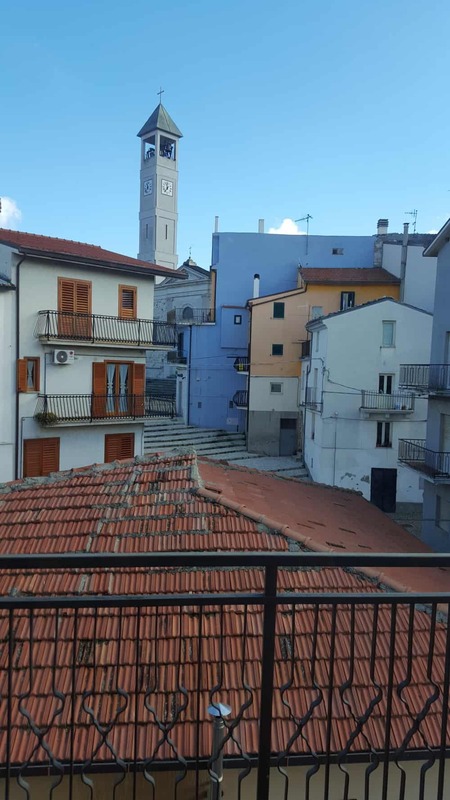 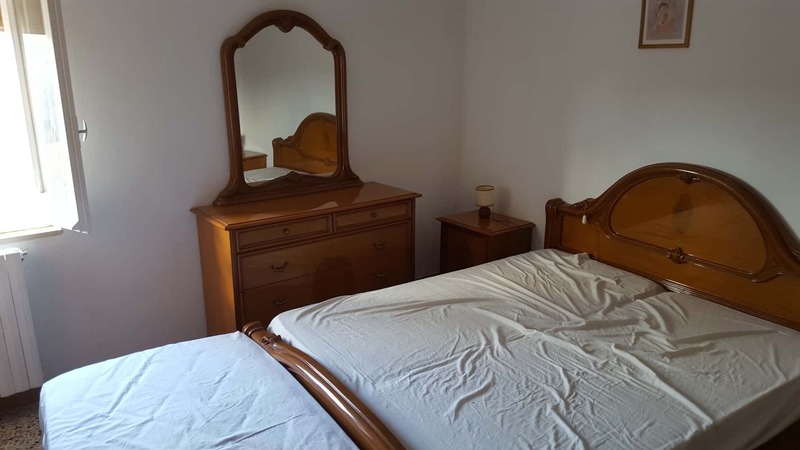 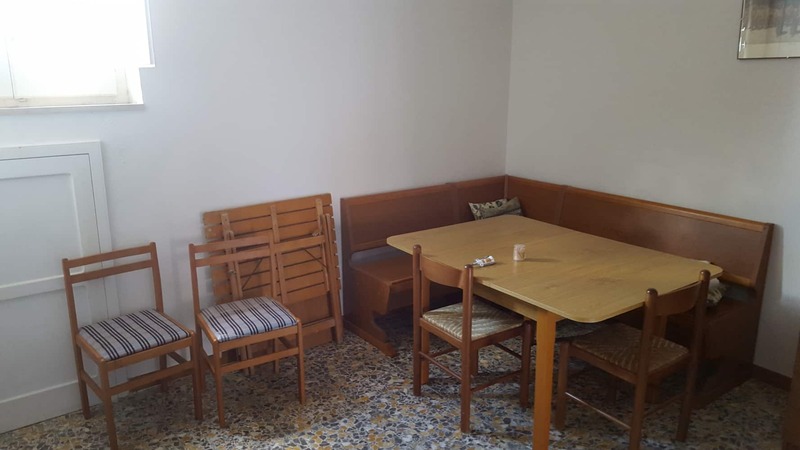 Cheap properties can be found throughout Abruzzo but usually they are confined to the more remote areas in the far south of CHieti and often in villages with very little life, Gessopalena is an excellent town with a number of shops, bars and restaurants.